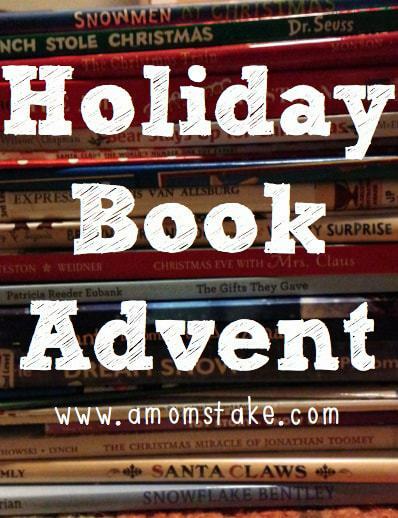 Just like Thanksgiving, I feel Advent gets overlooked in the rush to get to Christmas. 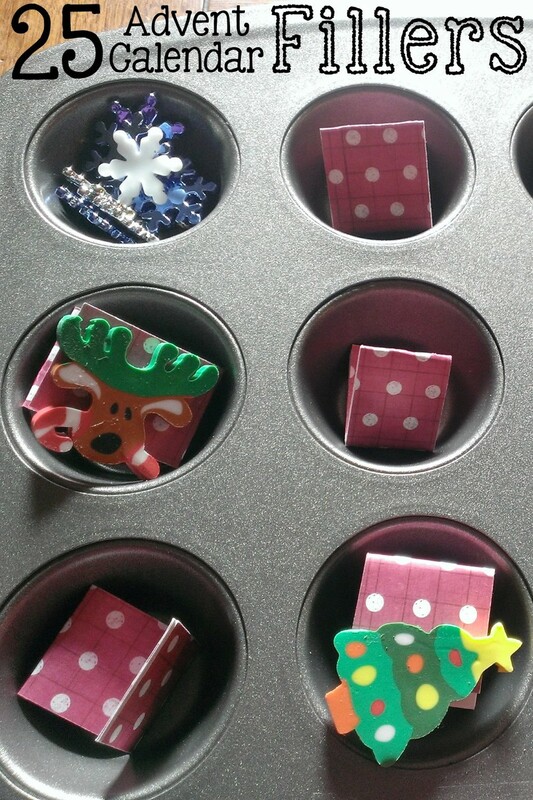 I’ve rounded up lots of Advent calendars for those just starting on theirs, along with easy crafts for Advent. 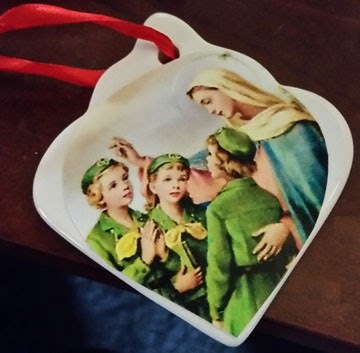 I’ve also highlighted crafts for recognizing and teaching kids about Advent saints – Saint Lucia, St. Nicholas, and St. Andrew. 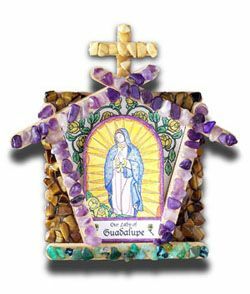 If you celebrate the O Antiphons during December 17th to 23rd, a special period of Advent known as the Octave, you’ll find several crafts for marking the days. The O Antiphons refer to the seven antiphons that are recited (or chanted) preceding the Magnificat during Vespers of the Liturgy of the Hours. The importance of O Antiphons is twofold: Each one highlights a title for the Messiah and, each one refers to the prophecy of Isaiah of the coming of the Messiah. Lots of cute activities. 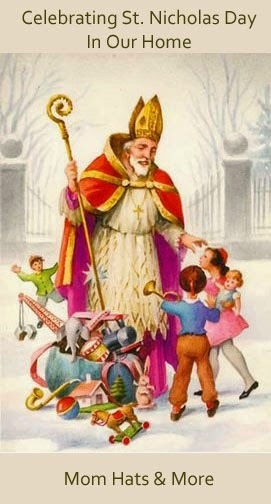 I love all the different ways to celebrate advent. 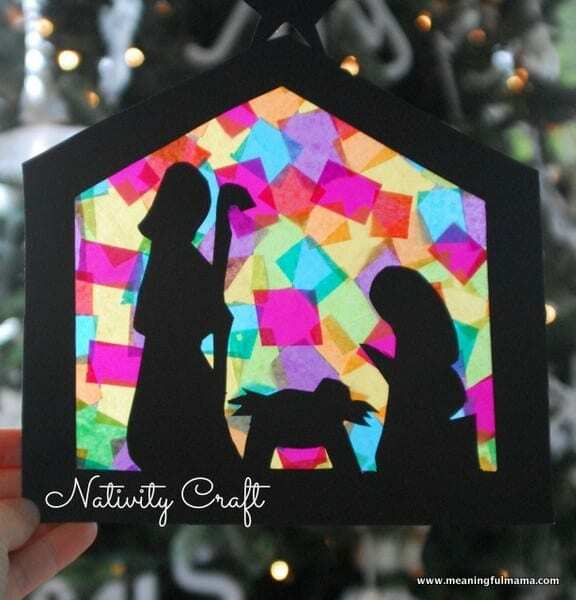 I love these ideas especially the nativity scene!! 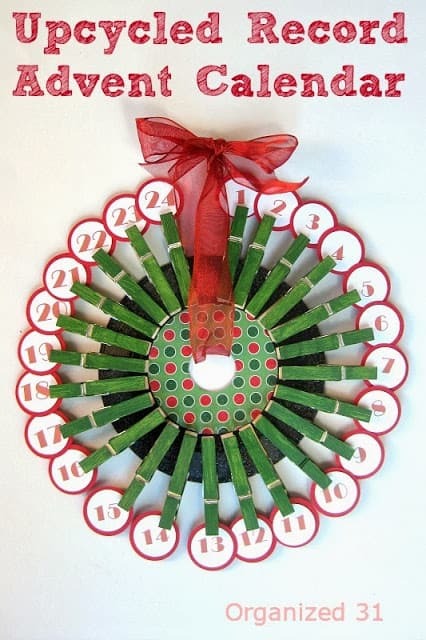 Lots of great craft ideas for next year! Love this post! 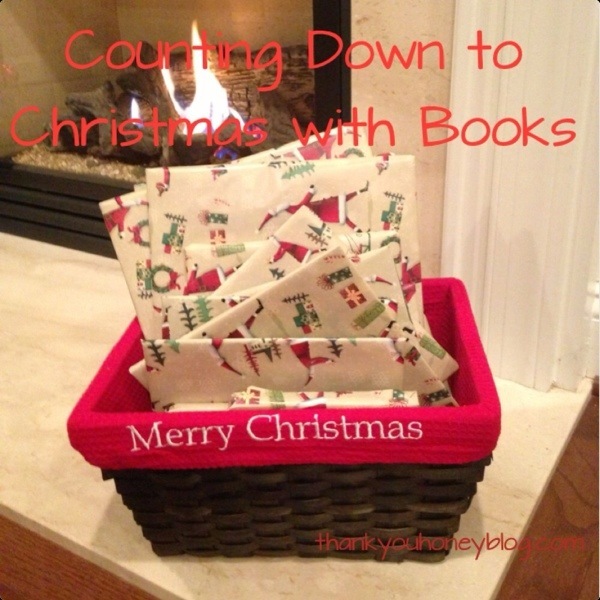 Thank you so much for including our Count Down with Books! Wow! So many wonderful ideas! 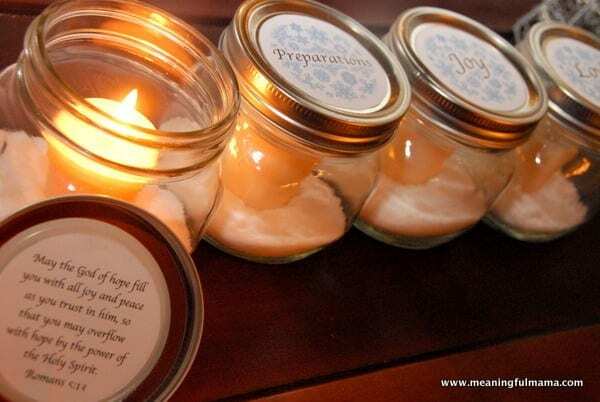 Barb, what a wonderful collection of Advent ideas. I’m getting inspired and can’t wait to get started creating. Thanks for including my Repurposed 45 Record Advent Calendar.